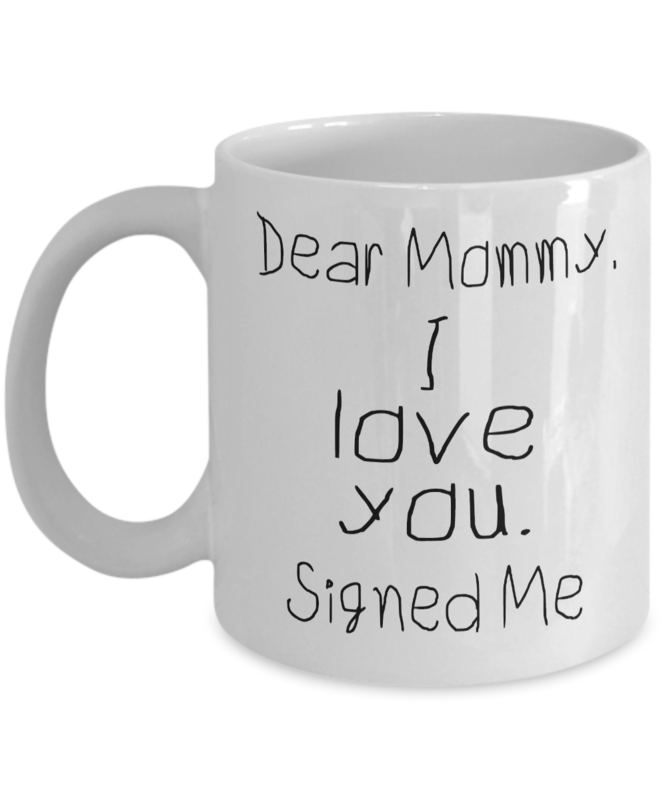 Dear Mommy, I love You. Signed Me. 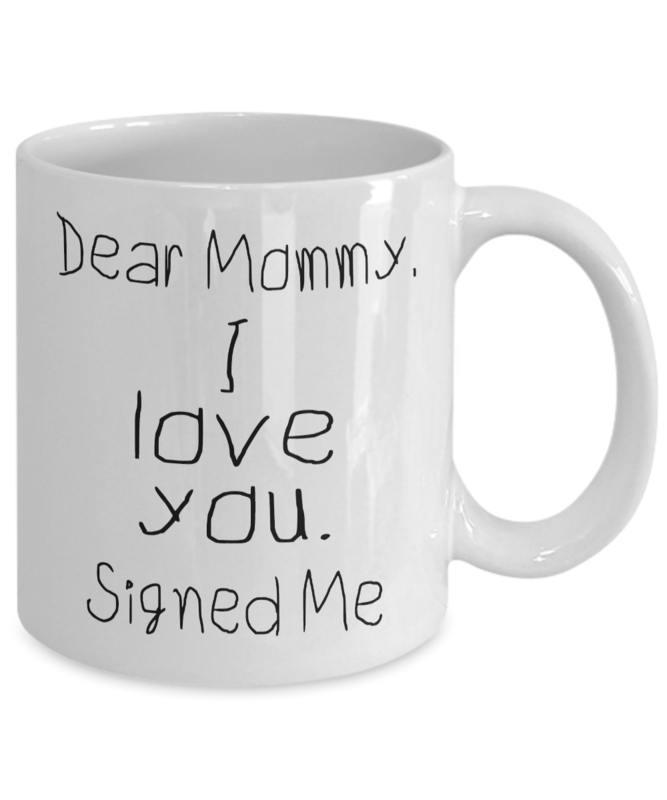 Cute coffee mug, perfect gift for Mother's Day, mom's birthday, any time.